NOT FOR SALE - AVAILABLE FOR STUD! Baner is available for stud for one visiting mare during the months of May and June each year. Please contact for further details. 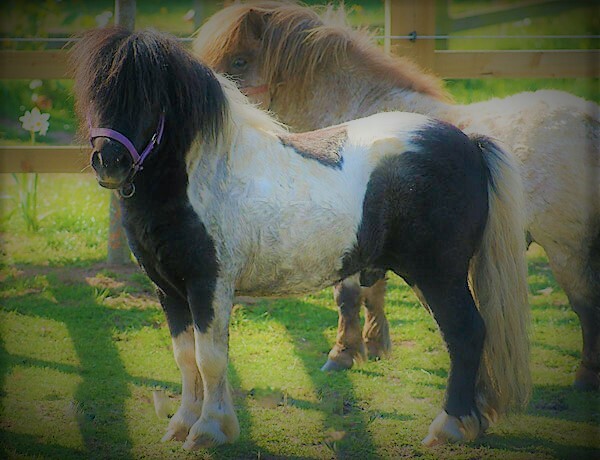 Ritchie is available for stud for one visiting mare during the months of May and June each year. Please contact for further details. 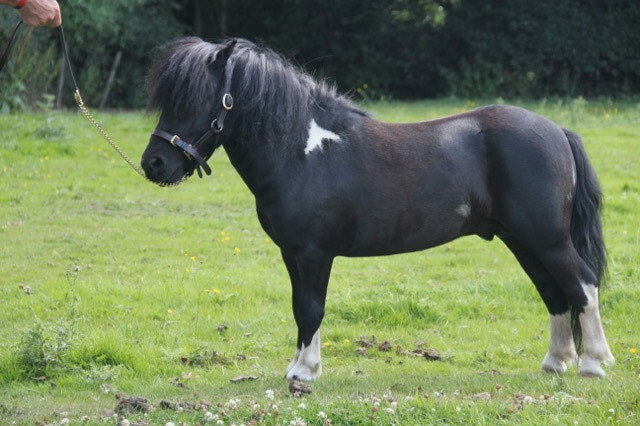 Charlie is available for stud for one visiting mare during the months of May and June each year. Please contact for further details. 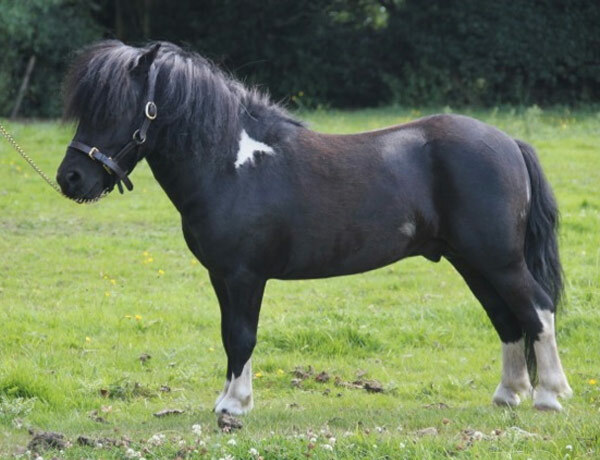 Trotter is available for stud for one visiting mare during the months of May and June each year. Please contact for further details. Bullseye is available for stud for one visiting mare during the months of May and June each year. Please contact for further details.